We asked over on the Disney Food Blog Facebook Page for folks to tell us about their favorite sandwiches in a Disney park or resort. We didn’t specify anything — just that it had to be a “sandwich” of some kind. Here’s what we heard back! 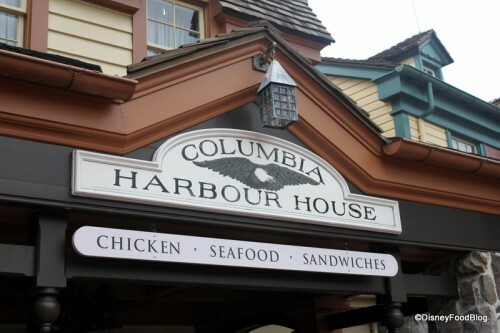 The biggest shout-outs went to Columbia Harbour House in Disney World’s Magic Kingdom, Blue Bayou/Cafe Orleans in Disneyland Resort, and not surprisingly, Earl of Sandwich in Disney World’s Downtown Disney. Do not let the long line deter you. It moves quickly and the wait is worth it. You’ve just got to try one of these hearty and hot signature sandwiches! 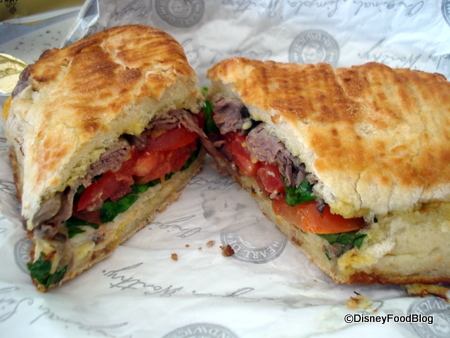 Located in Downtown Disney’s Marketplace, Earl of Sandwich is the most popular sandwich stop in Walt Disney World according to our Facebook readers. The sandwiches with the most mentions are absolutely delicious. Includes Roasted Turkey, Buttermilk Ranch, Cranberries, Sharp Cheddar Cheese, Lettuce & Roma Tomatoes. See a great pic of this one here! Located in Liberty Square inside the Magic Kingdom, Columbia Harbour House offers a relaxing, Colonial-inspired atmosphere. Dine upstairs for optimum quiet! The lighthouse sandwich, with hummus, tomato & broccoli slaw, is one of the wonderful good-tasting, good-for-you counter-service items! Thanks to Gray at SoloFriendly.com for use of this photo. You can read her review of CHH here. The Blue Bayou is an enchanting restaurant that sits on the indoor riverbank of the Pirates of the Caribbean attraction. Disney magic provides fireflies and singing crickets in a twilight-atmosphere. The ever-popular Monte Cristo sandwich is served there only at lunch, so plan your Advance Dining Reservations accordingly.Cafe Orleans presents the infamous Monte Cristo sandwich at lunch and dinner. Dine outdoors on the patio in pleasant weather, and don’t forget to order an extra side of sauce with your pommes frites! Turkey, ham and Swiss cheese in a battered egg bread, lightly fried to a golden brown. With Blue Bayou potatoes and seasonal vegetables. Of course there were some runners up! Our readers suggest your lunch order include the signature Grilled Vegetable Sandwich at Portobello in Orlando’s Downtown Disney or The Grand Sandwich offered at the Grand Floridian Cafe. 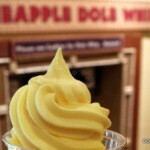 To see what else was mentioned, and to add your own suggestions, visit this link on the Disney Food Blog Facebook Page! To see more in our “best of” Disney food series — check out our Best Disney Restaurants Page! Are there any you think were left out? Let us know about your favorite sandwich in the comments section below! I love the vegetarian sandwich offered at The Plaza Restaurant. The Hawaiian BBQ Chicken at Earl of Sandwich. Yum! Having a Monte Cristo tomorrow!!!!!!! Woo! The one CS meal we actually look forward to in MK is CHH, where we get one each of the Lighthouse and Anchors Away sandwiches and swap halves, thus removing the necessity to choose one. The Moroccan style shawarma sandwiches at Tangierine Cafe in Epcot are big with my husband–followed by coffee and baklava, of course. My husband also liked the Cuban at the Bongos walk-up window. However, Earl of Sandwich is tops for a family meal at DTD, with lots of really good and inexpensive choices, even for those of us who are not big meat eaters. 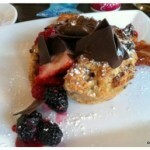 @Sandra – Tangierine Cafe is my favorite counter service. I always debate with myself between on whether to order the Lamb or Falafel Wrap! I have not ever had any sandwich at WDW. What is wrong with me? These all, including the comments, sound great. I am going to have to rectify this situation. There was a sandwich called BBQ Chicken Focaccia at Wolfgang Puck Express that I loved. I used to dream about this sandwich. I raced over there the first day of our Dec trip last year and it was gone. I was heartbroken. I’m a big fan of the BLT at the Earl of Sandwich. I am thrilled, thrilled, thrilled (did I say I was thrilled?) that they’re opening an Earl in New York City. Folks should know that the Earl of Sandwich is open for breakfast. 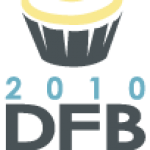 They have several egg-based breakfast sandwiches on the menu at that time of day, but they will also make any of the lunch sandwiches then too. It’s the Earl of Sandwich for me in DTD. Their food is awesome! In December we queued for half an hour to place our order but I must say those guys know how to serve a queue as quickly as possible! Love it!!! The turkey sandwich on the AWESOME sunflower bread at Flame Tree BBQ at AK. I know – I know, I should be going there for the BBQ. But, I am a breadaholic, and that sunflower bread makes this sandwich a must-have for me. 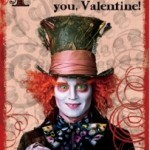 I L.O.V.E. the Hawaiian sandwich from Earl of Sandwich. When I visit my sister a little north of Orlando, I make a special trip to DTD for lunch. It’s a problem… but one I’m willing to have. I’ve just realized how rarely I get sandwiches at WDW. 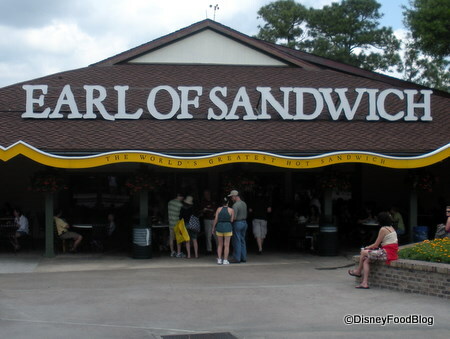 I mean for me it’s basically Earl of Sandwich and that’s it. I think that’s my Disney Resolution for my next trip – eat more sandwiches. The angus burger at The Contemporary’s quick service restaurant is great says DH. I loved the grilled chicken sandwich there too. 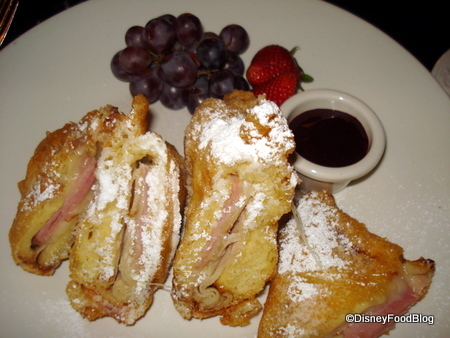 I LOVE the Monte Cristo from the Blue Bayou in Disneyland! My husband and I went there for my birthday a few years ago and it was awesome. Earl of Sandwich sounds really good, we might have to check it out when we go. Gotta give it up for Earl of Sandwich. Easily the best bargain at WDW! 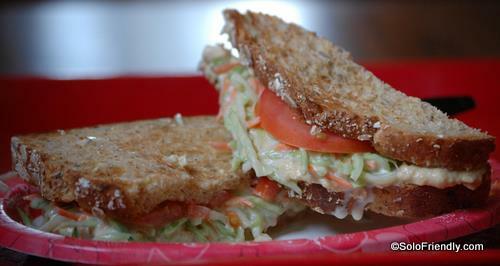 I also want to plug the sammies over at Plaza Inn at MK – they’re pretty good too, although twice as much as EoS! I love the EOS’s All American and I get one on every trip. Their bread is so good that I could enjoy just the bread with some butter on it. I wish we had an EOS where I lived. CHH is my Fav QS in the MK. Does anyone else lament the removal of the Turkey Bacon Panini from Pinnochio Village Haus? Having one of those while watching people embark on the Happiest Cruise was just shy of heaven for me 🙂 I happily waved bon voyage! Loved the Lobster Roll at the Boardwalk Bakery! The best “sandwich” at Disney World is by FAR the Mac and cheese hot dog with bacon and truffle oil served at the shack right outside of the haunted mansion!!!! Im so fussy when it comes to sandwiches.do they do just plain meat sandwiches with no fuss. I can’t believe no one has mentioned the Croque Monsieur offered at lunch at Be Our Guest. I ate in 2 days in a row and loved every bite. Not only is the sandwich truly terrific, but it comes with a plate of delicious thin, crispy fries and at $13.99 isn’t unreasonably priced for Disney.